Being a Michigan REALTOR puts me in the position of helping my customers find their winter homes in Florida. Steve and Katrina are my exclusive referral partners for Sarasota, Manatee and Charlotte County. Their teamwork and attention to detail compares to none. I trust my customer’s in their care and know that they will be happy home owners through the whole experience! 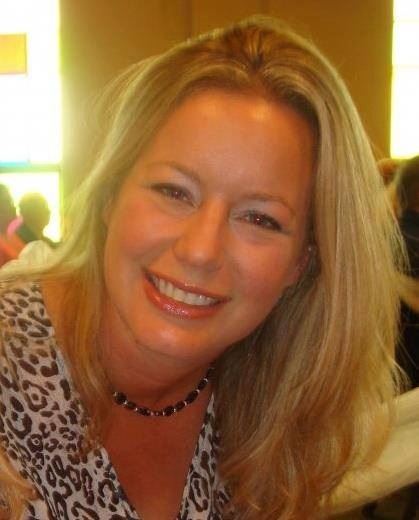 Gretchen is a licensed Michigan Real Estate Agent that services in and around the 248 area code. Katrina and I have been friends with Gretchen since the late 1980's. We wholeheartedly encourage you to give her a call if you are considering selling or buying a home in her area.